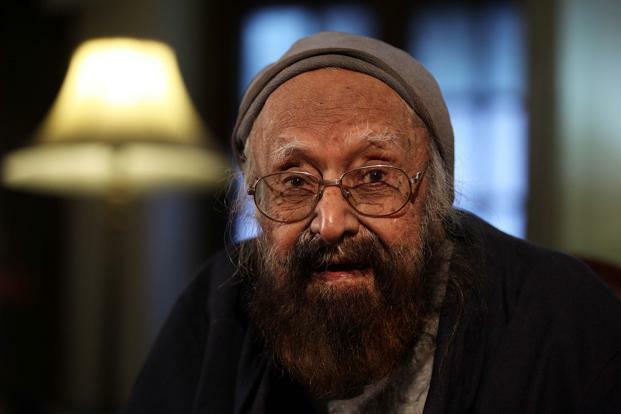 Very nice article by Late Khushwant Singh. Preserve this . I’ve often thought about what it is that makes people happy—what one has to do in order to achieve happiness. 2- Second, a healthy bank balance. It need not run into crores, but it should be enough to provide for comforts, and there should be something to spare for recreation—eating out, going to the movies, travel and holidays in the hills or by the sea. Shortage of money can be demoralising. Living on credit or borrowing is demeaning and lowers one in one’s own eyes.